Queensland voters currently in the middle of an election campaign have taken time out from having their babies kissed by politicians to report a missing person to the police. The missing person is said to go by the name of Tony Abbott. 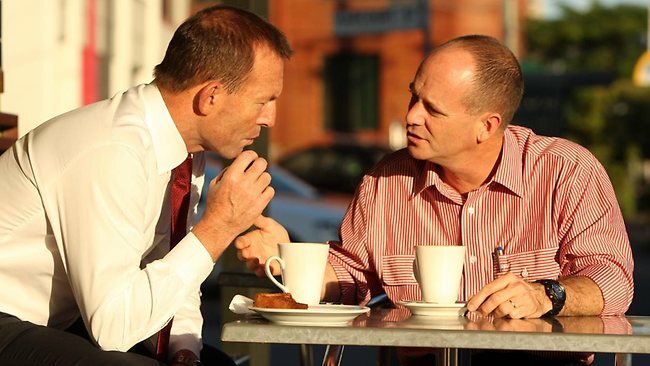 Voters began to get suspicious when their premier announced an election was to be held on January 31st and Mr Abbott, the current Prime Minister, has yet, eleven days out from the election, to make an appearance in the banana-loving state. The Queensland election will be held on Saturday January 31st.